There is no shortage of things to see and do when visiting Slovenia. Tourists can explore the country on their own, or they can take in one of many guided tours on offer. Culture Trip has selected the eight best guided tours in Slovenia, which are not to be missed when visiting. Postojna Cave is one of Slovenia’s most recognizable tourist attractions. Each day thousands of tourists visit the town of Postojna to admire the incredible karst formations hidden inside the cave. Visitors can choose between guided tours in four languages and audio tours in 17 languages. The tour of the cave begins with a train ride and later continues on foot. 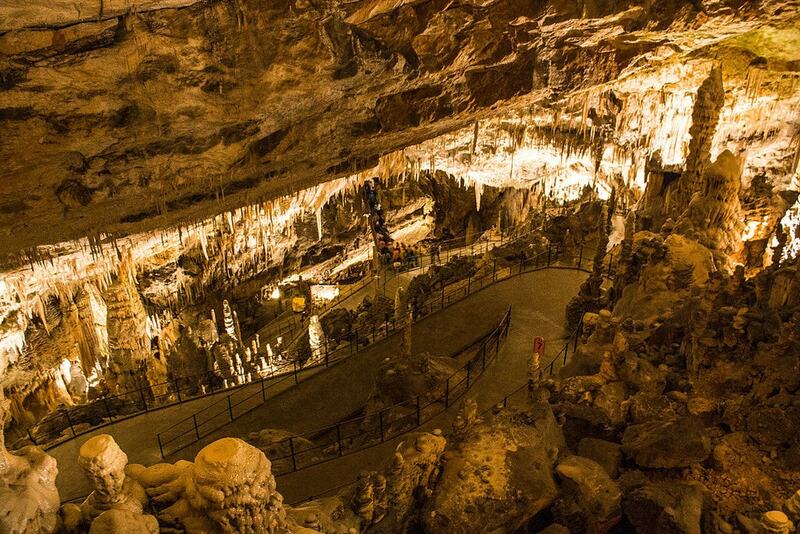 The cave boasts stalagmites, stalactites, columns, and other natural creations which formed over millions of years. During the walk through the natural underground halls, visitors learn about the history of the cave, the intriguing stone creations, and are introduced to Proteus (Human Fish), the most famous inhabitants of the cave. The Ljubljana Castle Time Machine takes visitors on a journey through the Slovenian capital’s past. 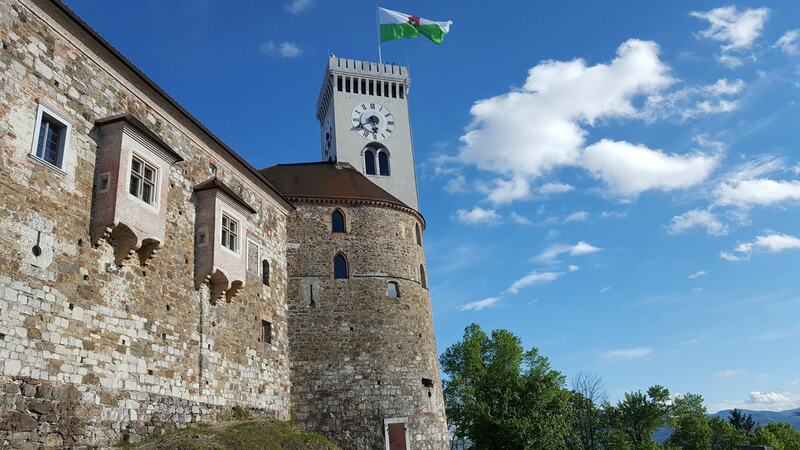 The tour takes place at Ljubljana Castle and includes a visit to the castle’s Outlook Tower, a virtual tour of the castle’s history, and a tour of the castle’s permanent exhibition on Slovenian history. On the tour, visitors are met with characters such as a Roman priest, Emperor Frederick III of Habsburg, and a nun; all three introduce the most important periods of Ljubljana’s history. The one-hour Ljubljana Castle Time Machine tour is available in the Slovenian and English languages. Beautiful and plentiful mountains are just one of the reasons why Slovenia is a popular destination among hikers. 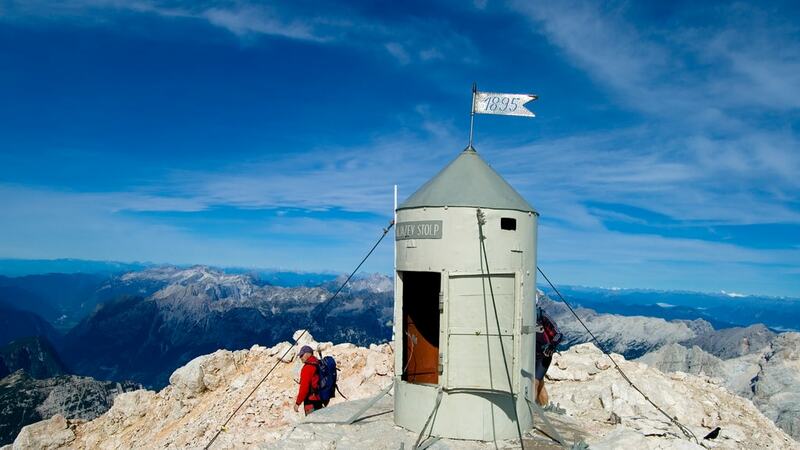 Inside Triglav National Park, guided tours are available for those hikers who wish to climb Slovenia’s tallest mountain, Triglav, while being accompanied by an experienced mountain guide. Hikers can choose between two- or three-day tours, which start at three different locations. The climb to Triglav is suitable for visitors in good physical condition, and appropriate mountaineering equipment is needed. 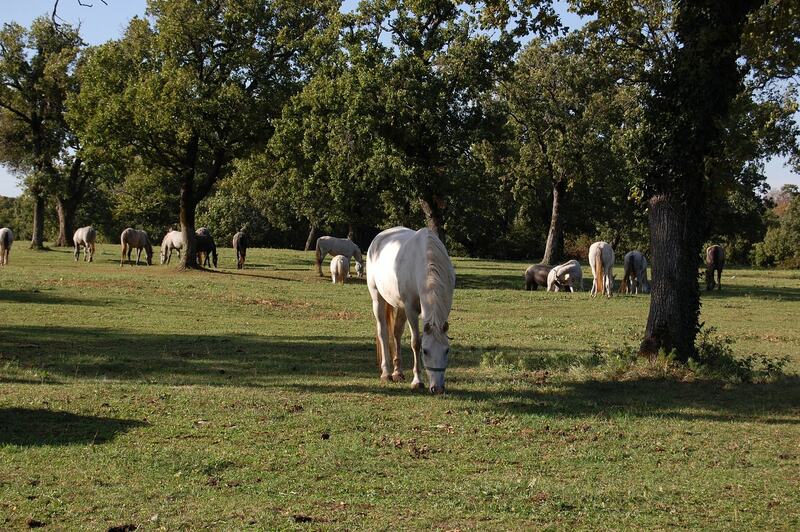 The Lipica Stud Farm is one of the oldest stud farms in the world. Known for its beautiful Lipizzaner horses, it is a must when visiting Slovenia. The entrance fee to the farm includes an hour-long guided tour available in the Slovenian and English languages. If you make special arrangements ahead of time, the tour can be given in other languages as well. Guided tours lead visitors to all main areas of the farm, including the stables where they can observe the horses. The tour ends in the interactive museum, where visitors receive additional information about Lipizzaner horses and the history of the stud farm. Architect Jože Plečnik left an incredible mark on Ljubljana. His impact on the city’s architecture can be seen in almost every step. The Plečnik’s Ljubljana Walking Tour visits some of his most important architectural creations, such as the Triple Bridge, the Central Market, the National Library, and more. The tour ends at The Plečnik House, the actual home of the architect, which has been transformed into a museum dedicated to Plečnik’s life and work. 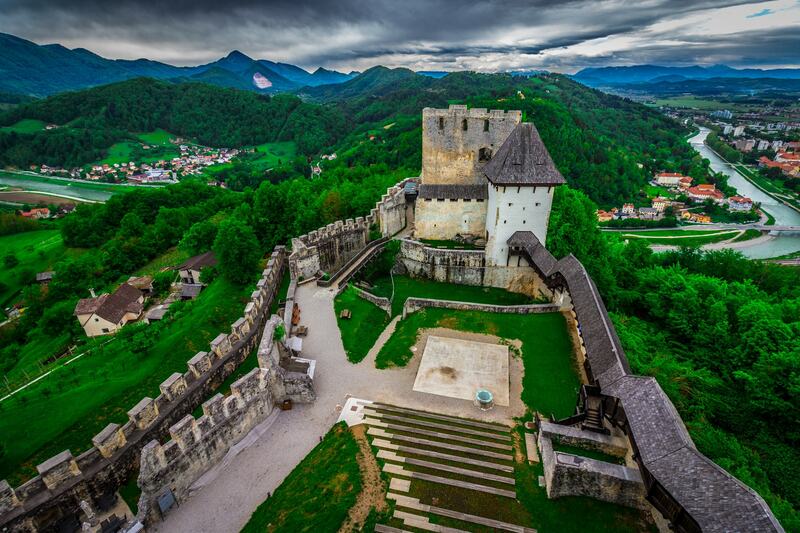 The three-hour-long tour is available twice a week in Slovenian and English languages. Tours in other languages are available through prior arrangement. Visitors of Slovenia have the unique opportunity to ride bicycles underground. 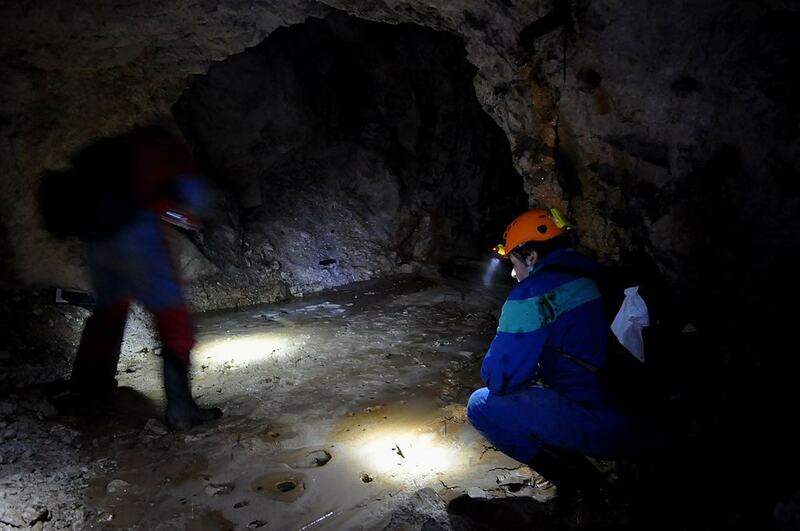 A hundred years ago a lead and zinc mine was abandoned underneath Mt. Peca; this mine is now used for a one-of-a-kind cycling experience. Tour visitors can explore the underground mine shafts and observe the abandoned mining equipment which was left behind when the mine closed. This truly extraordinary one-and-a-half hour experience is suitable for riders of all levels. The Counts of Celje were the most influential dynasty in the history of Slovenia. The Today Counts of Celje and Never Again guided tour begins at the Celje Castle, the Counts’ primary residence, where visitors learn about the history and the influence of the Counts. The next stop of this three-hour tour, is The Counts of Celje Exhibition at Princely Palace, located in downtown Celje. The exhibition showcases artifacts used by the dynasty members and presents visitors with a rare opportunity to see the actual skulls of The Counts of Celje. 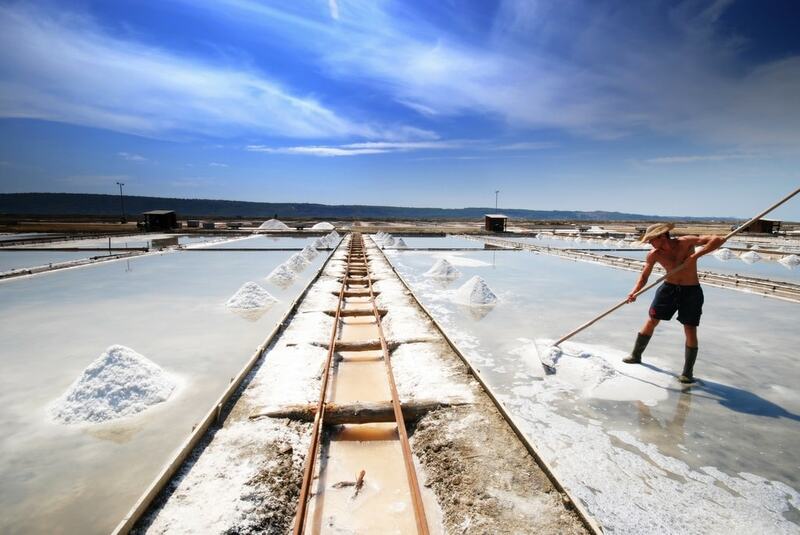 Walks on the well-kept paths in Sečovlje Salina Nature Park offer visitors the opportunity to relax, enjoy nature, and observe men manually harvesting salt in the salt ponds. Visitors who wish to learn more about the parks are encouraged to schedule a guided tour before their arrival. On the one-and-a-half-hour walking tour, visitors learn all about flora and fauna in Sečovlje Salina Nature Park and the history and traditional ways of salt harvesting.